How work gets done. Or not. How does work get done in your organization? Even the most traditional organizations recognize that work gets done outside of formal org. processes and hierarchies. Leaving a little room for informal collaborative communities to develop and make legitimate contributions makes a world of difference. The organization of the future is emerging as a social organization that is comfortable with informal collaborative processes to supplement formal processes and hierarchies. 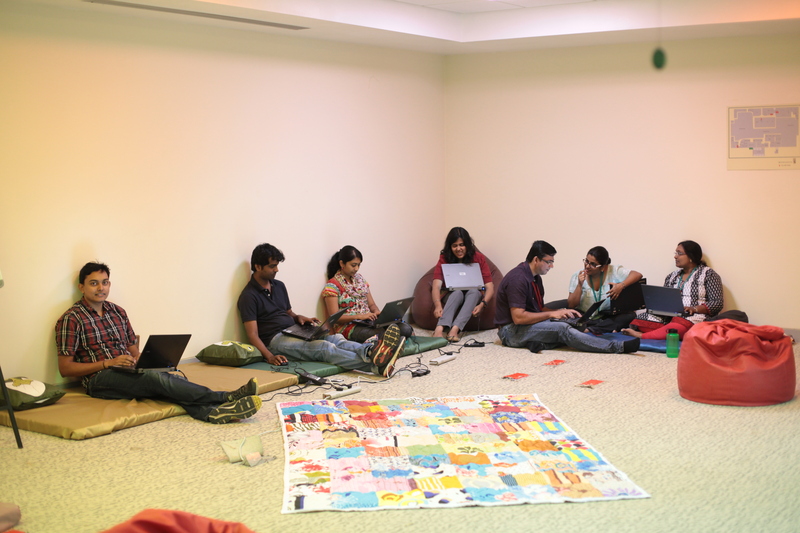 We are finding that hackathons, for example, are a great way to get work done. I think of them as the “flash mob” of the corporate world. So much gets done so quickly, that it has triggered some anxiety among managers used to command-and-control ways of organization. Some of those will leave and others will adapt.